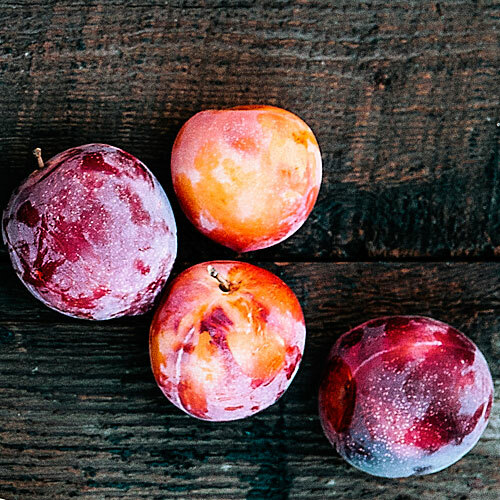 This plum-apricot mix needs only 300 chill hours to be loaded with fruit, meaning it’s suitable for mild climates. Dappled red skin covers juicy, sweet blood red flesh. 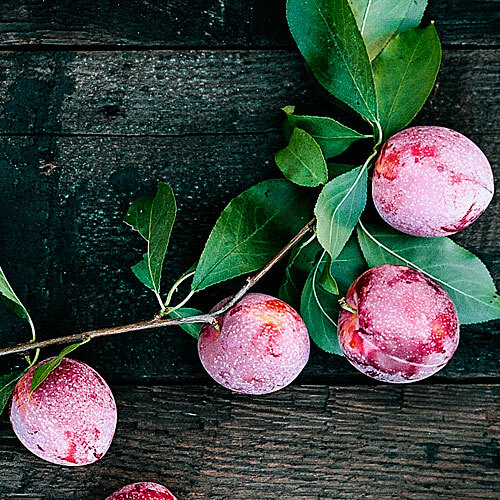 Prized for being both ornamental and edible, this nectarine-plum has magenta blooms and bright red new growth. 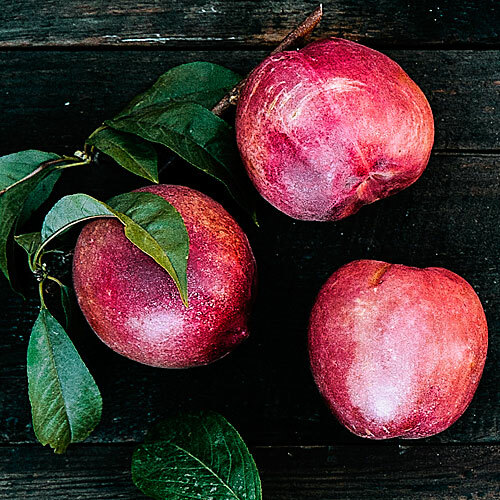 Ripe fruit has white flesh, and both the nectarine and plum flavors come through. Ripens: Mid-July to early August. 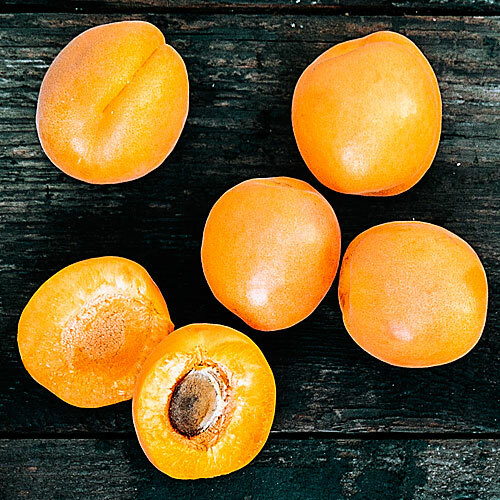 This apricot-plum hybrid has fist-size fruit that tastes like candy. Ripens: Mid-June to early July. 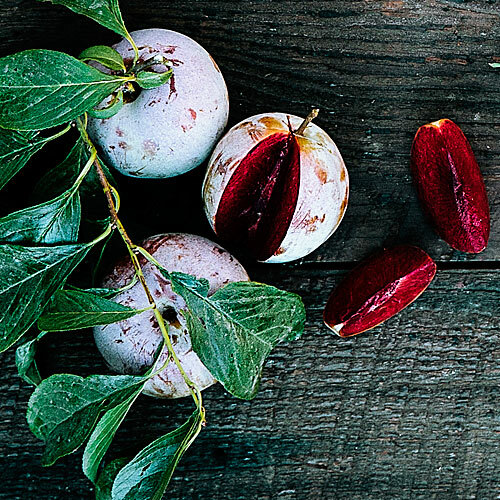 This plum-cherry hybrid—the first of its kind—mixes cherrylike sweetness with plum size and tartness. 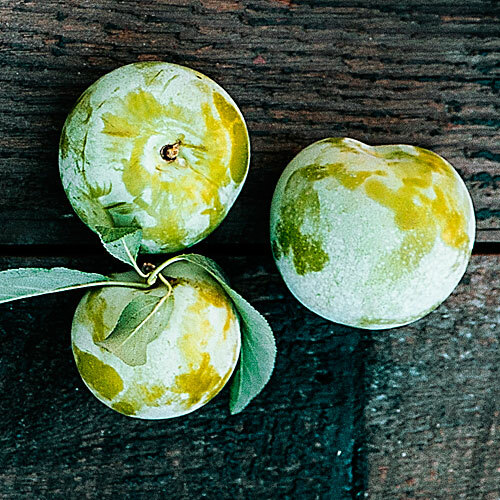 The fruit hangs on the tree for six weeks, much longer than a traditional plum tree. Ripens: Early July to mid-August. Medium to large fruit with green skin and yellow-orange flesh. Harvest when it’s still on the firm side for more tartness, or let it turn slightly soft for an almost honeylike flavor. 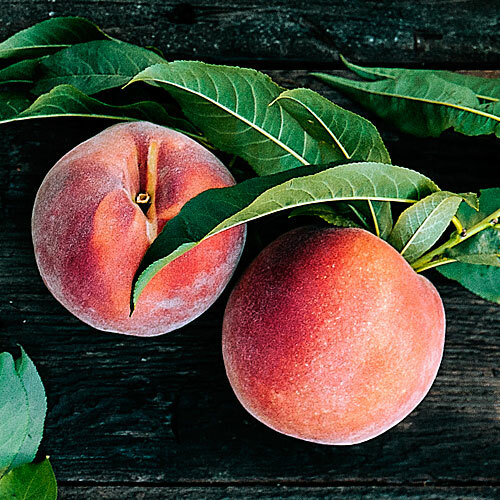 This classic peach tree yields large fruit with balanced flavor, perfect for eating fresh, baking, or canning. Ripens: Late August to late September. Coral and yellow skin covers juicy yellow flesh that is perfectly sweet—and equally good fresh, dried, or cooked in desserts. Ripens: Mid- to late July. Twiggy bare-root trees don’t look like much at the beginning, but planting them at this stage gives them the best kick-start for growth. Nurseries are well stocked with bare-root trees in winter. You can also order from . Trees come with roots packed in damp sawdust and wrapped in burlap. You can keep them in the sawdust for a day or two, but it’s best to plant right away. Soak the roots in a bucket of water for 45 minutes before planting. Trim any broken pieces on the roots. Clip the rest of the roots by an inch. Dig a hole twice as deep and as wide as the root system; form a firm cone of soil to set the plant on, making sure the crown sits just above the soil level. Backfill the hole with a mix of 50 percent native soil and 50 percent amendment, such as organic compost. Form a basin of soil around the tree to keep water concentrated on the roots. Water whenever the soil is dry 2 inches deep—as little as once a week in winter, or as much as once every three days in the heat of summer. Fertilize trees in early spring (after blossom set), midsummer, and early fall. 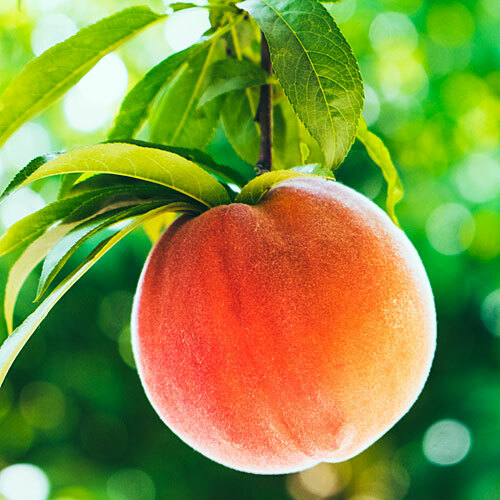 Use an organic fertilizer formulated for fruit trees (synthetic nitrogen can easily burn plants). Remove any leaves infected with peach leaf curl (they’ll be thick and twisted); the next round will grow uninfected. To prevent this fungal disease, which diminishes fruit production, keep smaller trees dry during the rainy season by tenting them with floating row covers. Thin marble-size fruits to about 8 inches apart. For any tight clusters, remove all but the largest fruit. As painful as it may seem, thinning fruit is good for the tree. Prune lightly around the summer solstice to control plant size. The waning season will discourage vigorous growth. Winter is the best time to prune for shape and structure. Pruning in late winter is almost useless for controlling size, as plants will bounce back. Узнать как купить цветные линзы киев в любом городе.